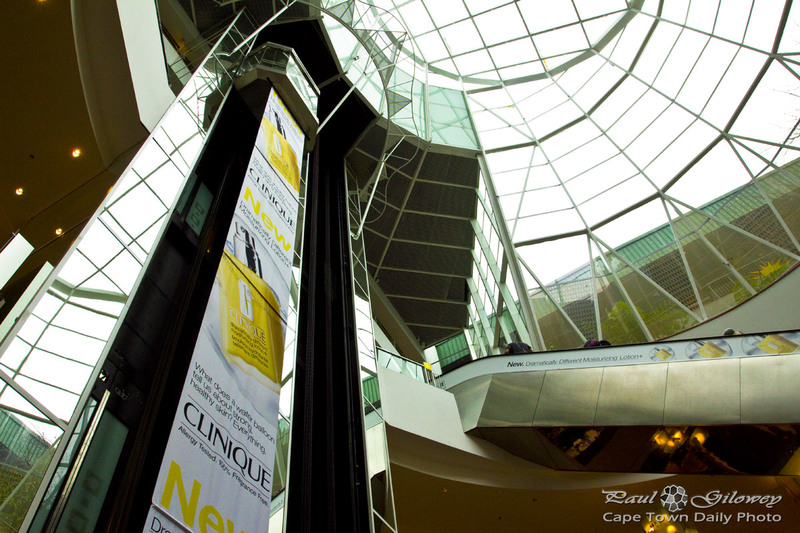 I always find myself staring up to the glass roof while ascending on the escalators in Cavendish. So that there is a pretty well-placed banner advert, don't you think? Posted in General and tagged malls on Monday, 22 July, 2013 by Paul.